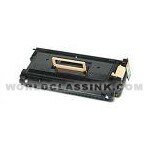 Genuine Compaq brand high yield toner cartridges. 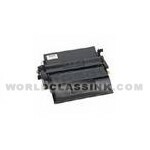 Kit contains (2) toner cartridges and (2) cleaning pads. 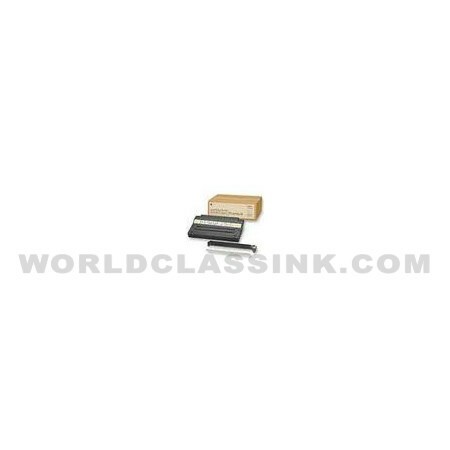 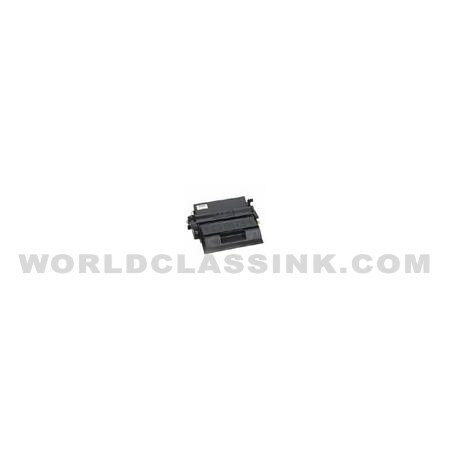 Genuine Compaq and World Class Ink brand high yield toner cartridge available. 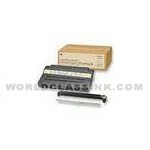 Genuine Compaq brand high yield toner cartridge. 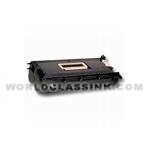 Uses Digital brand part #: ML210XX-AA.